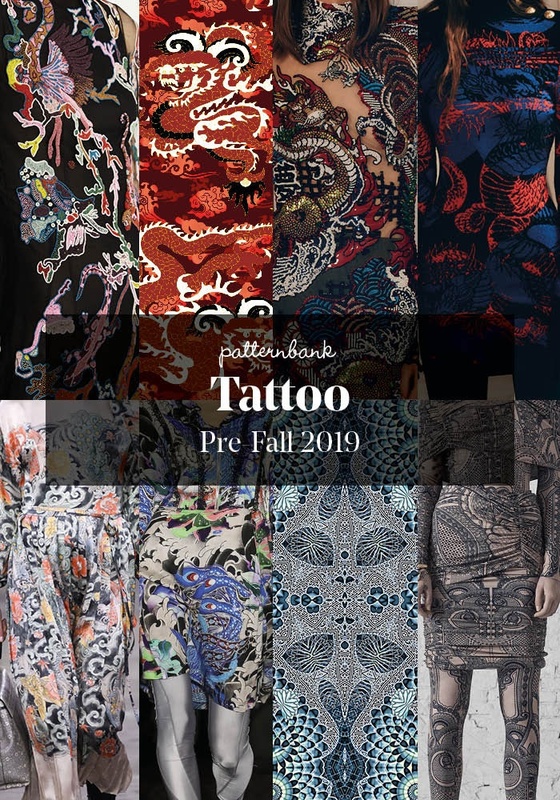 Currently viewing the tag: "Roberto Cavalli"
Patternbank bring you part 2 of the strongest print and pattern trends seen at the recent Pre-Fall 2019 collections alongside some of our designs from the Patternbank Online Textile Design Studio. 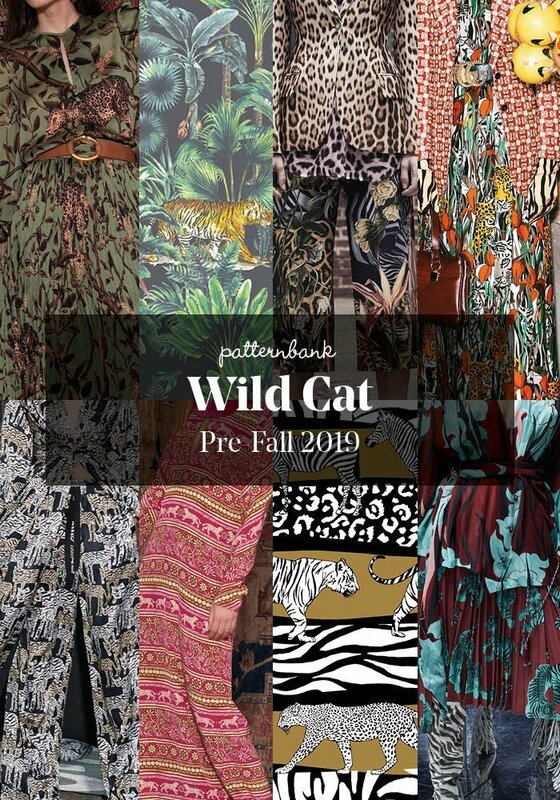 These collections showed a mix of flowing and furnishing florals, vibrant graphic prints and wild cat conversationals. 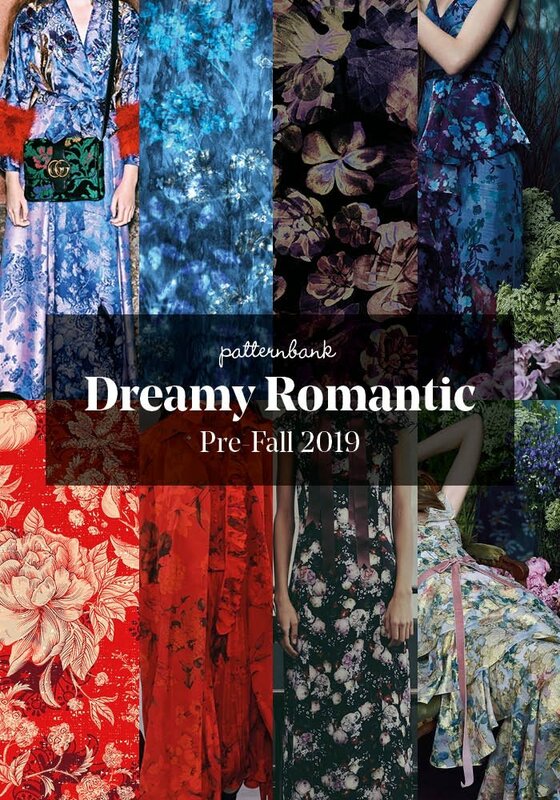 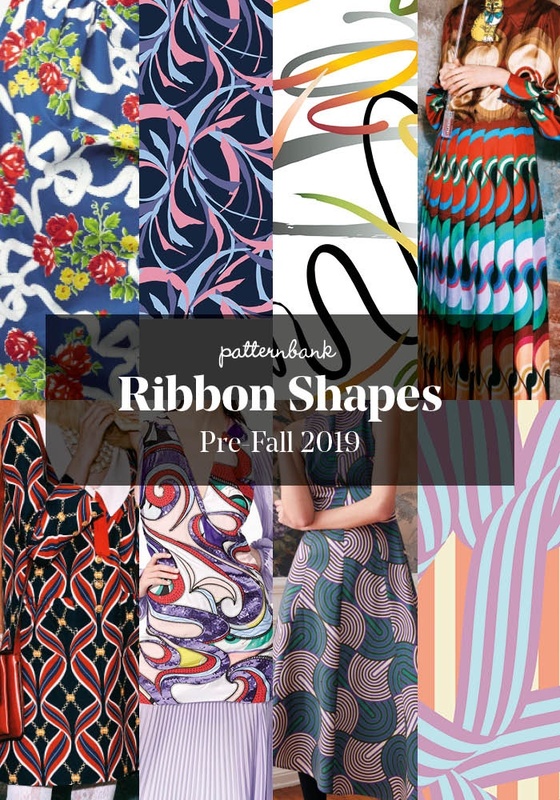 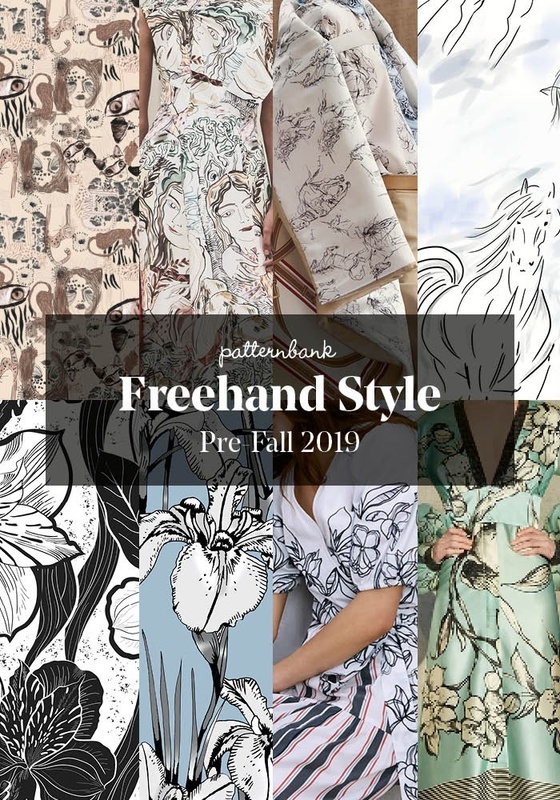 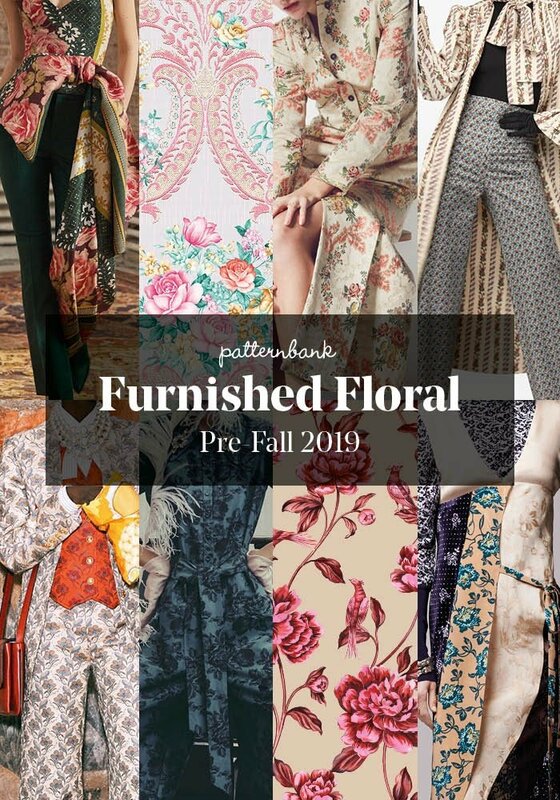 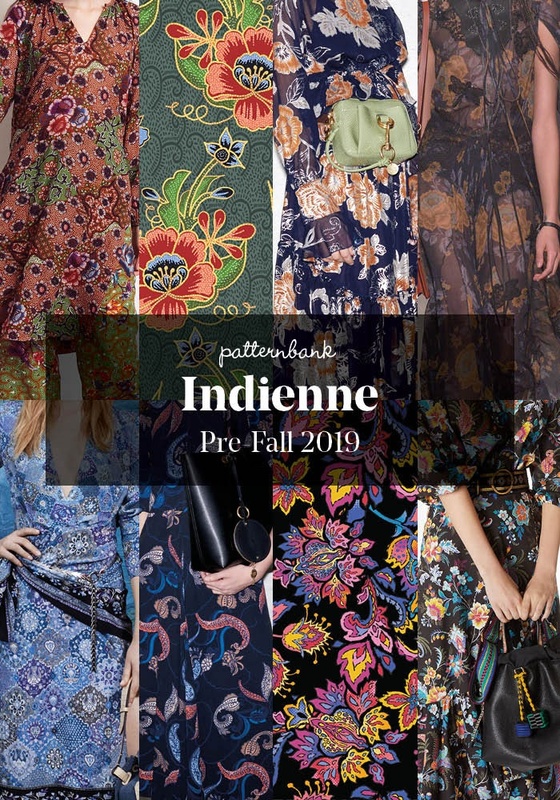 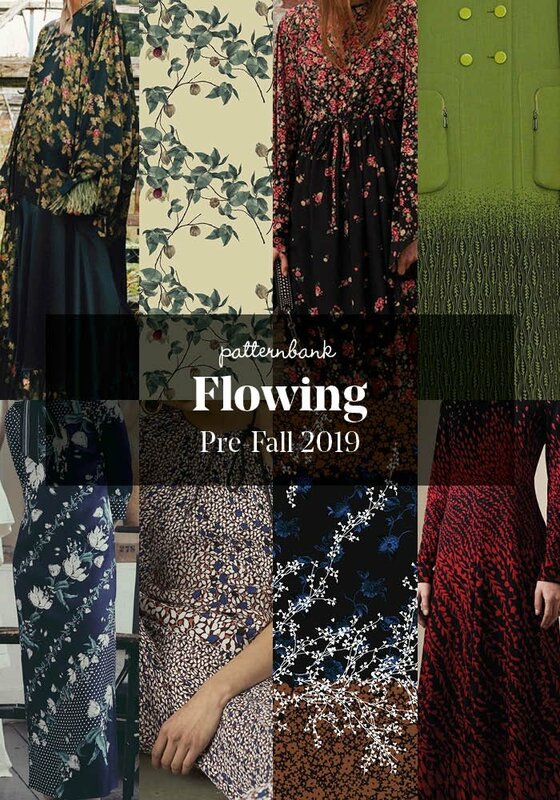 Patternbank bring you the strongest print and pattern trends seen at the recent Pre-Fall 2019 collections alongside some of our designs from the Patternbank Online Textile Design Studio. 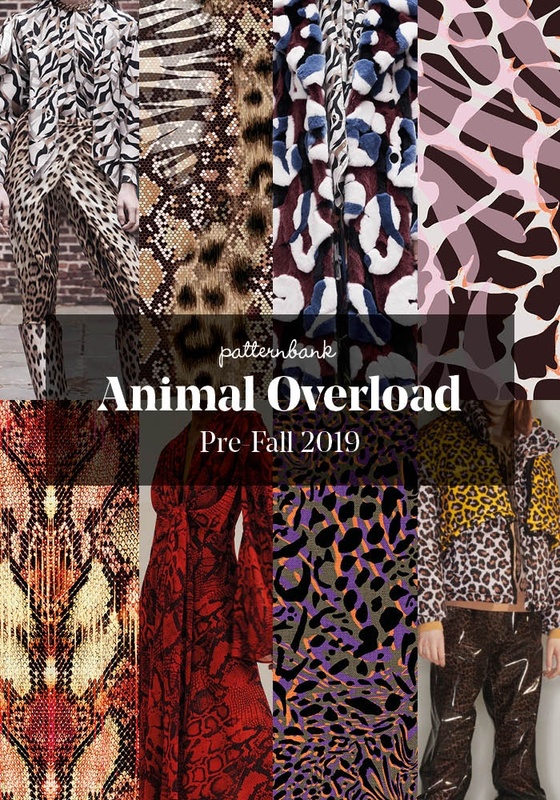 The collections were a mix of experimental florals and clashing prints with a heavy dose of animal print mixing. 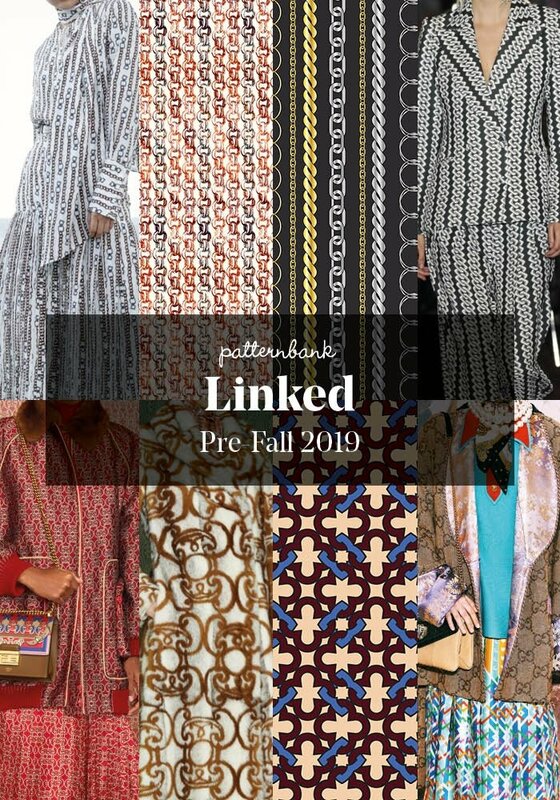 Watch out for part 2 of our print trend analysis later this week. 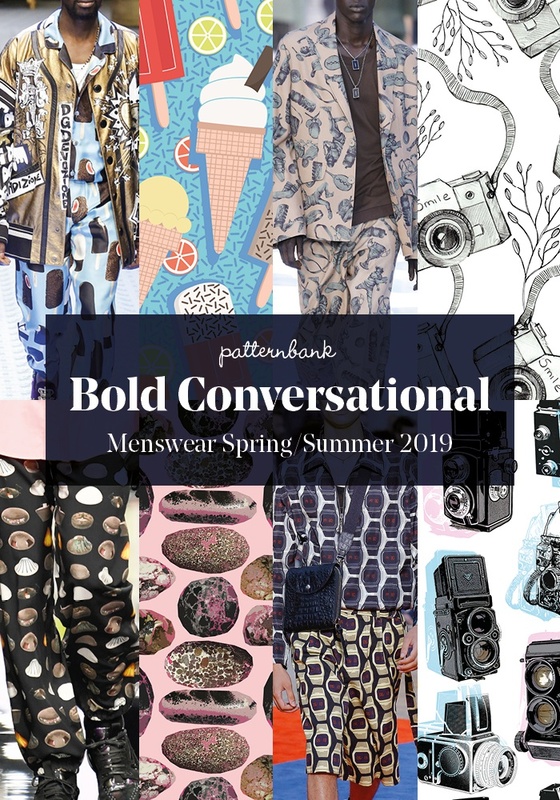 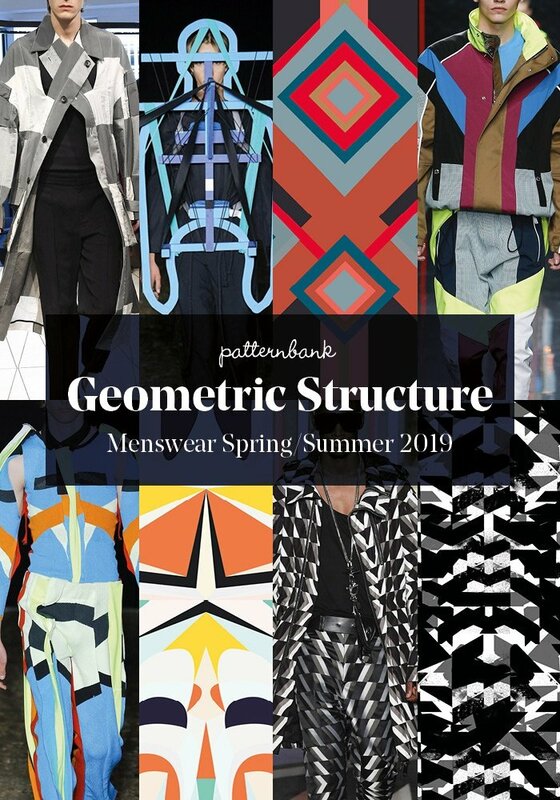 Patternbank brings you a concise overview of the strongest print and pattern trends, seen at the recent Menswear Spring/Summer 2019 shows. 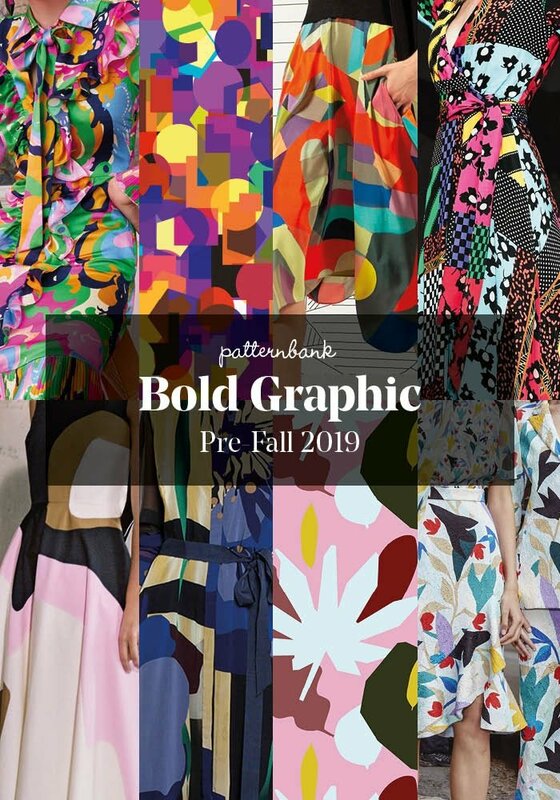 We’ve selected a handful of Patternbank designs to compliment each print trend. 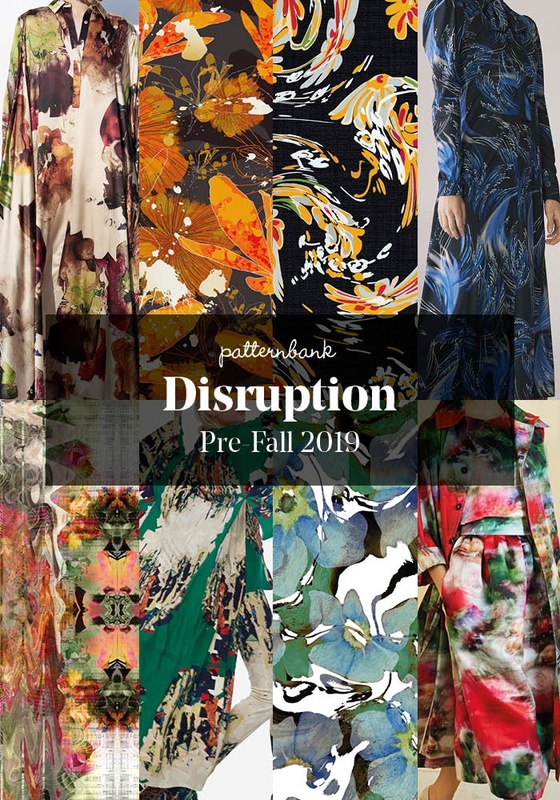 All available to purchase now on the Patternbank Online Textile Design Studio. 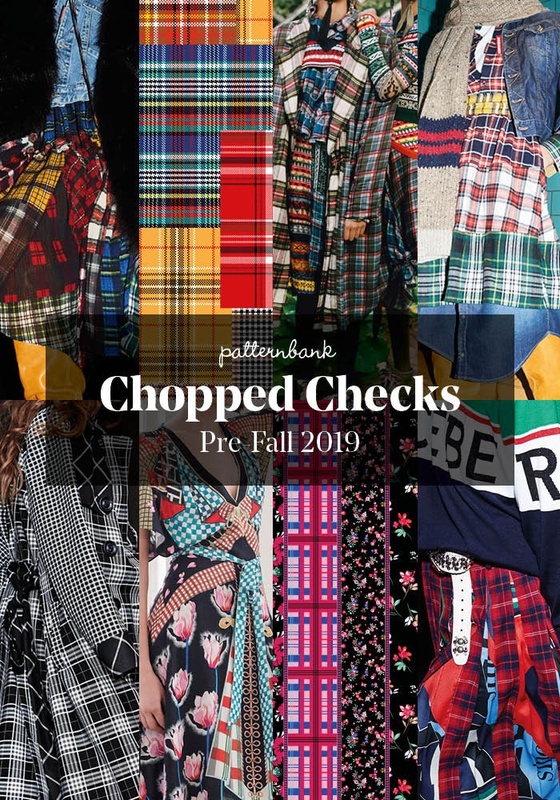 This blog claims no credit for any images posted on this site unless otherwise noted and are copyright to its respectful owners. 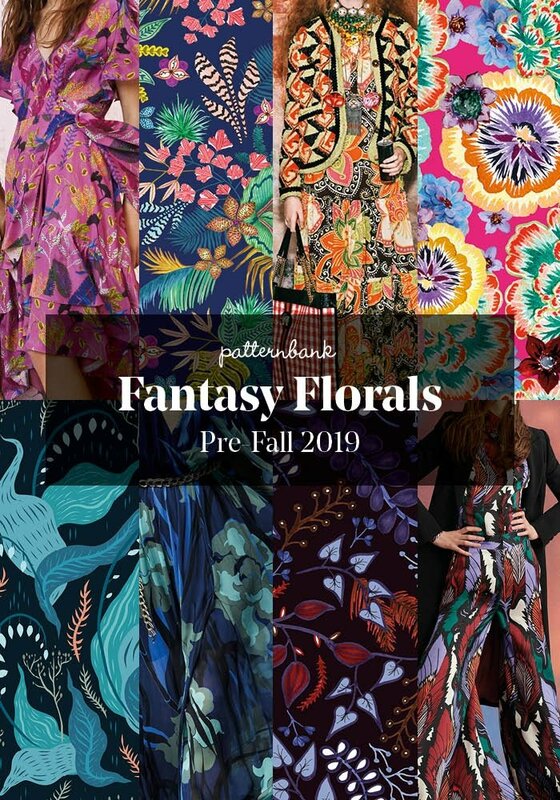 If there is an image on this blog that belongs to you and do not wish for it appear on this site, please email hello@patternbank.com and it will be removed.